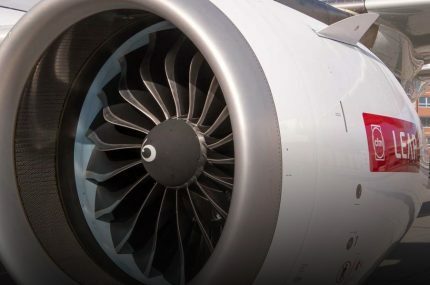 Rhinestahl CTS works with the most respected commercial airlines and MROs across the globe, and we know the expectations and budget demands you face every day. That’s why commercial airlines and MROs rely on Rhinestahl CTS to always deliver. Our extensive knowledge of aircraft tooling and maintenance allows us to tightly customize your tooling solutions, which is only one reason we provide the highest quality and most responsive tooling solutions in the industry. 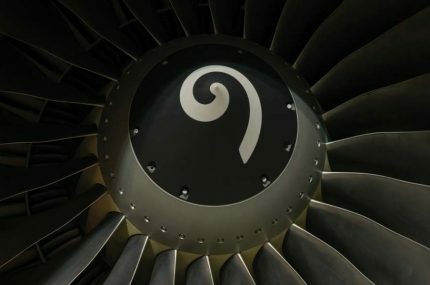 CFM International LEAP Licensed Supplier. Count on Rhinestahl CTS’ technical team to help determine the best workscopes for your shop or EIS based on your specific needs. The team has deep experience with shop setup and design optimization. We coordinate all logistics from when the tool order is placed to the time it is delivered. Your technicians need the right tool, in the right place, at the right time and location to continuously maintain a focus on maintenance and aircraft readiness. Count on Rhinestahl CTS to expertly manage your tooling and equipment with our asset management solution. "When you work with Rhinestahl, it's not a buyer/seller relation -- it's like a partnership." "Rhinestahl supported us in every aspect of tooling – starting with what are the right tools, how to calibrate the tools, how to use each specific tool within a work scope and how to interpret the manual." 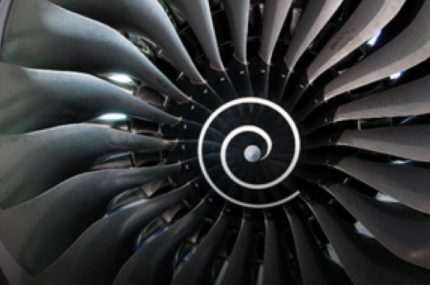 Want to learn more about our commercial engine tooling offerings? Contact us now to find out how we can help.